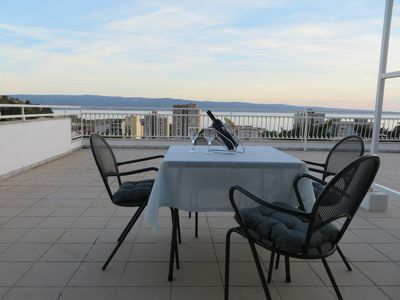 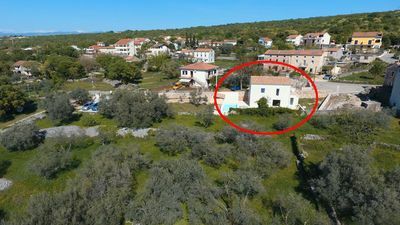 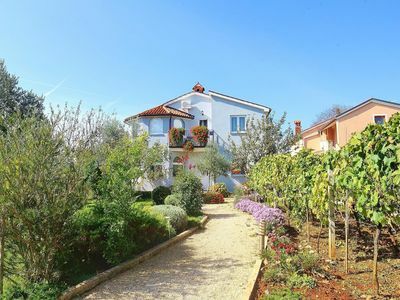 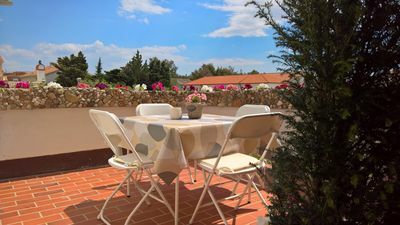 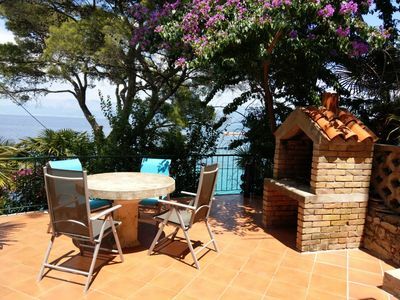 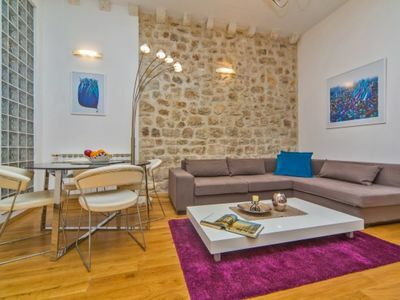 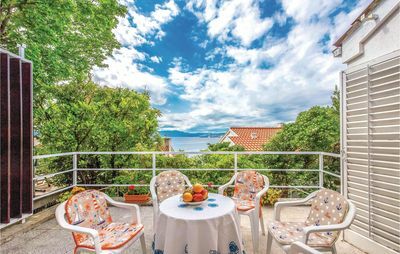 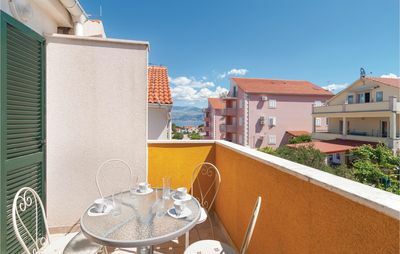 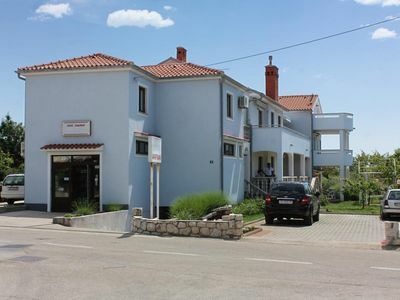 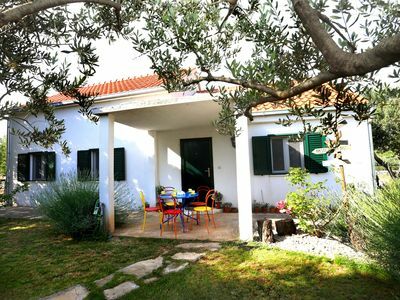 In the small village of Zavalatica, on the waterfront, this simply furnished terraced house is located. 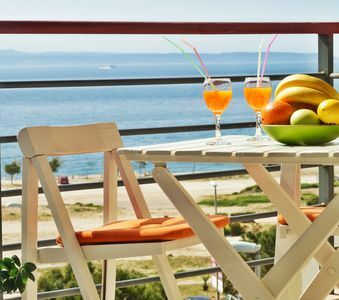 On the side of the house there is a balcony overlooking the bay while on the back there is a enclosed terrace. 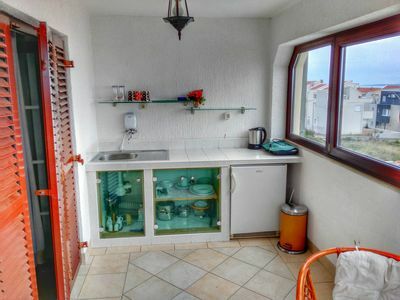 Behind it stairs lead to an open terrace with barbecue, which is located on the top floor. 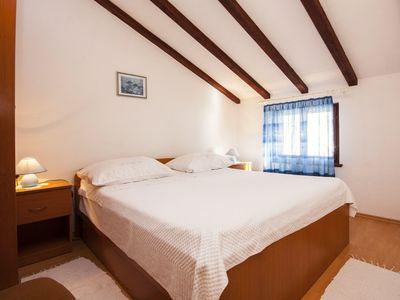 The living space in the attic is not on offer. 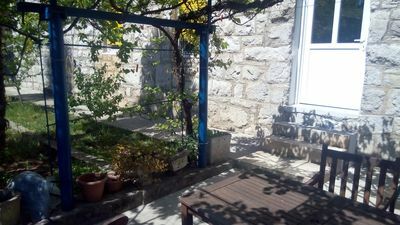 On the ground floor are the main entrance and a bathroom while interior stairs lead to the upper floor with kitchen, bathroom, two bedrooms and the enclosed terrace. 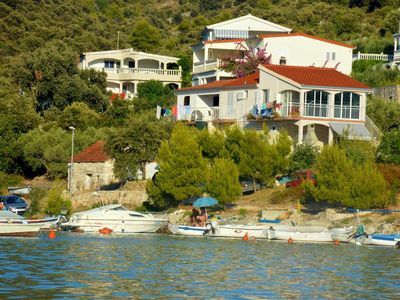 In the village there is a restaurant with fish specialties and in a few minutes walk you reach the beach Žitna, where you can swim with your children. 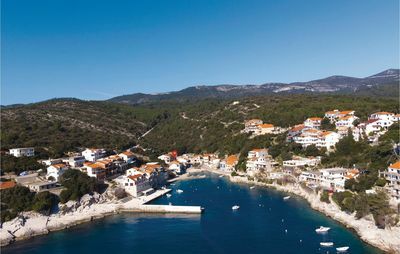 Visit the town of Korčula, which is the birthplace of famous sailor Marco Polo.